Stop by Court Florist in central Christchurch to plan your wedding flowers or pick up a beautiful arrangement for any occasion. 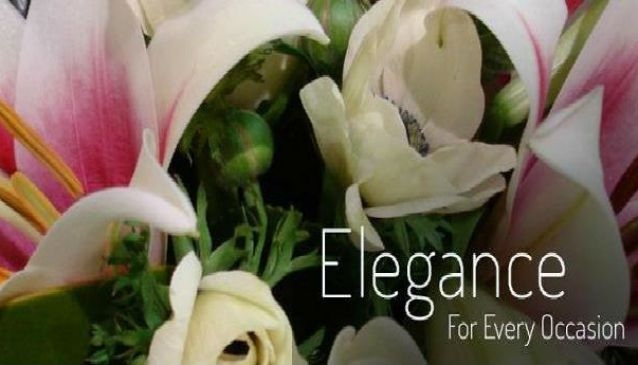 To ensure that you get exactly what you want for your big day, Court Florist offers a free consultation with every order of bridal and wedding flowers. Court Florist's experts will talk with you about the theme of your wedding, colours of the dresses, budget and time of the year in order to help you decide on the perfect bouquet for the occasion. This consultation is intended both to guarantee that you end up with the perfect floral arrangement and also to remove some of the stress from the planning of the event. In addition to wedding arrangements, Court Florist is a great choice for flowers for any occasion. Court's experience florists know just how to combine colours and textures into stunning arrangement.